For those looking for a Halloween outing with a retro twist, Cherrywood Loughlinstown are hosting drive-in screenings of Hocus Pocus and Scream. 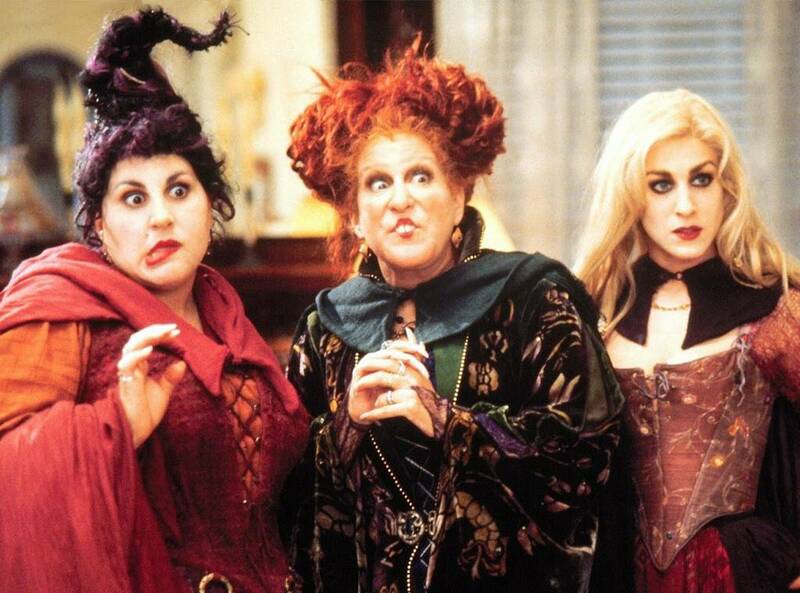 At 3PM on Halloween, Hocus Pocus is perfect spooky fun for the kids or anyone looking to indulge their love of this classic film. Hocus Pocus tells the tale of three witchy sisters who were executed during the Salem witch trials who return 300 years later looking for children to eat. Our only hope is two teens, a little girl and an immortal cat! This film has delighted audiences young and old since its release; if you haven’t yet seen it, get thee to Cherrywood. Then at 9PM things take a turn into terror with Wes Craven’s classic Scream. Sidney and her horror-loving friends are stalked by a masked killer who may hold the secret to her mother’s murder. Starring Neve Campbell, Courtney Cox, David Arquette and Drew Barrymore, this film is a great addition to any horror movie marathon. Bring a date and play out the clichéd “What’s that? I heard something!” to shake things up. Pick up tickets here, they’re going fast!